You will not beat our quality of food or prices. 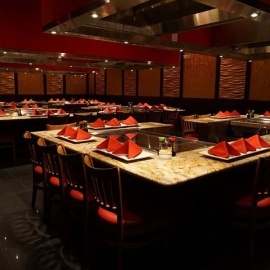 From fresh sushi to hibachi grills and teppanyaki tables, we have something for everyone. Our head chef, Zhigang Wang, is committed to providing the very best Japanese dining experience at a reasonable price. With that in mind, our sushi chefs are required to have at least six years of experience and training and use only the freshest hand-picked ingredients. We encourage you to try our wide variety of fresh fish and teppanyaki dishes. 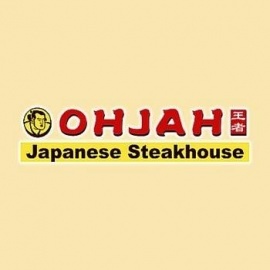 Our hibachi menu provides a variety of food combinations at an unbeatable price. We were featured in the Las Vegas Sun and various publications. Please visit us today to see what makes us the very best Japanese restaurant in town.